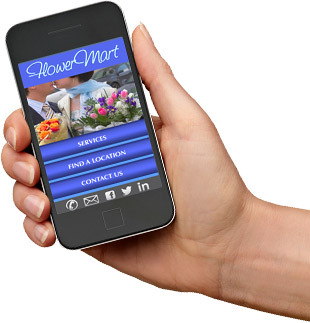 Get a Custom Mobile Website in as little as two weeks from a company who knows how to attract local business. Half of all Internet searches for LOCAL products and services come from mobile devices—mobile phones are quickly overtaking PCs as the most common Web access device worldwide. Go ahead, check your analytics—if close to 10 percent of your traffic is coming from mobile devices you’re already running late. Don’t trust your mobile site to an on-the-fly converter. Go mobile with Catalpha! NO ‘One Size Fits All’ Designs. Each project is custom from beginning to end. NO lengthy lead time—in most cases we can have you mobile in two weeks or less. With a custom mobile website from Catalpha more and more local visitors will find you through location-aware technology—connecting users to your website when they are nearby with mobile-specific features such as click-to-call & mapping. Our mobile-optimized websites are specifically designed to allow your visitors to get to the information they need quickly and easily. If your website doesn’t look good on a smartphone, users will move on to one that does. 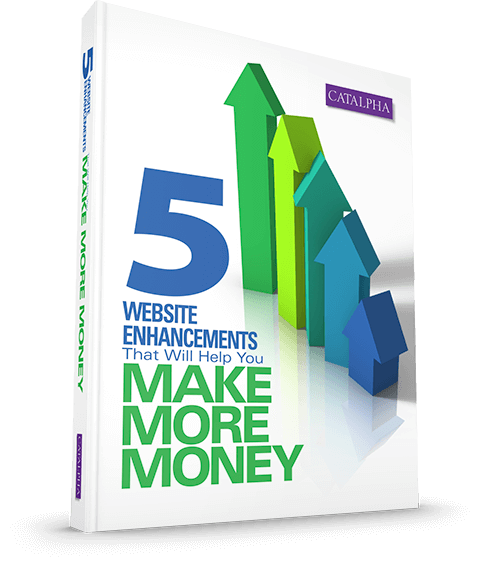 A custom mobile website from Catalpha is more cost efficient, has less lead-time and presents less barriers to potential visitors than an app, which requires production in different platforms, submission to an app store, and requires users to download before they can be accessed.